Purifying Facial Soft Mud Mask a Delights Contain Vitamins, Minerals, And Essential Oils That Help Detoxify, Nourish, Restore, And Stimulate Your Skin. A Face treatment, spa treatment, or cosmetic treatment is non-medical procedure to help the health of the body. It is often performed at a resort, destination spa, day spa, beauty salon or at homes.Used to detoxify skin and body, and to help in relieve painful symptom of rheumatism and arthritis. 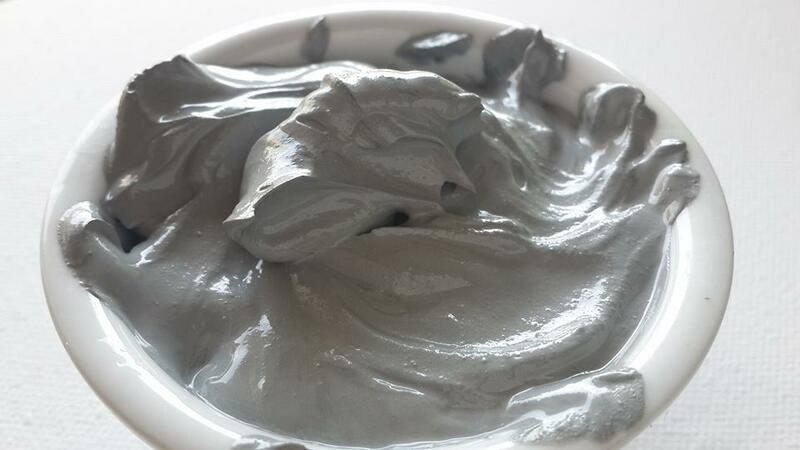 Form : Dead Sea wet paste Mud Mask , Very Clean , Very Smooth , Creamy Paste & Filtered From All Impurities , Stones , Large & Small Particles , Sterilized By Heat and Ready to be used for Spa's & Home Facial Treatment.